I finished the infinity scarf first thing this morning. 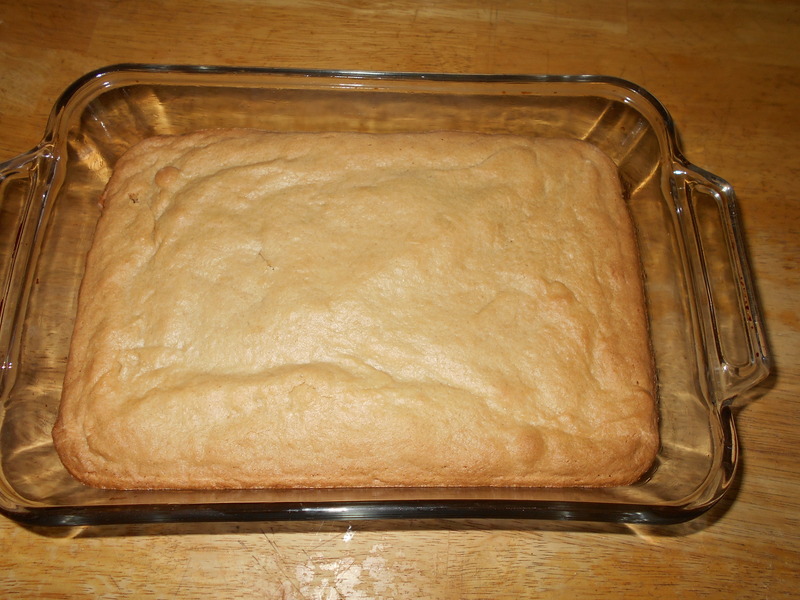 I started working on My Love’s jeans and just took a pan of these out of the oven! Hope your making the most of today! After watching my OSHA tutorial I have been sleepy. 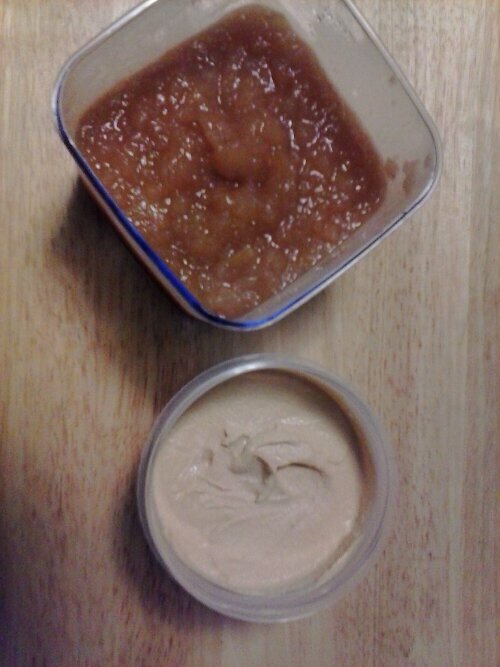 Trying to fight the urge to nap I made my horseradish hummus and applesauce. Our Day is what we call our anniversary. This year instead of making set plans we decided to just do. After breakfast we decided to go to the Botanical Gardens (http://www.buffalogardens.com/). No matter how many times one goes here there is always something new to see. We so enjoy looking at all the plants, trees and fish that live here. Nature tends to center the two of us so this was a great start to Our Day. 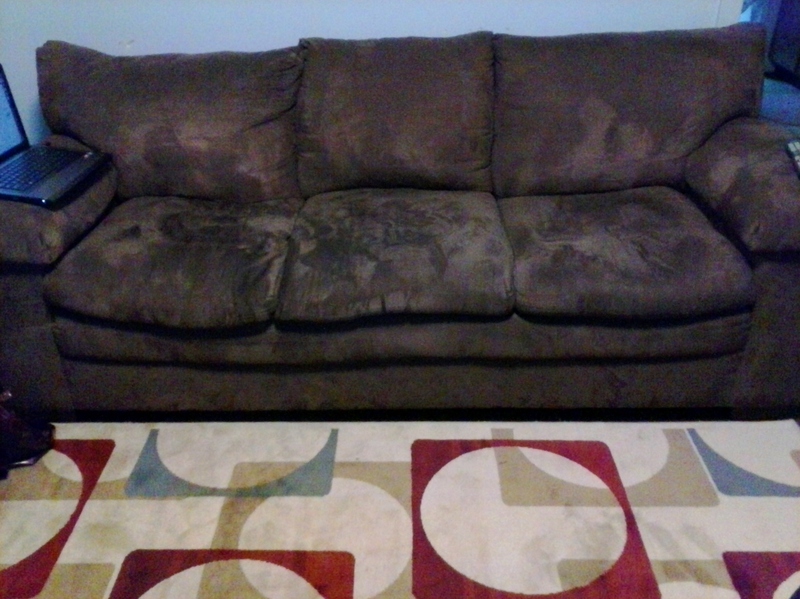 Next up was rug shopping…about a month ago a pipe burst in our apartment and we lost out living room rug. Off to see what treasures we could find at Ollies. I LOVE the rug we found. It so goes perfect with our brown couch. At this point My Love turned to me and asked if I would like to go window shopping at the mall. I figured why not. I am not a big mall person but love to window shop. I have not been to this particular mall in sometime and learned that there was a Pandora store. I do own a Pandora bracelet and looked at it as an opportunity to look at charms. I like that my bracelet each charm has meaning to me so I take my time in purchasing them. I did acquire a new charm…..The World’s A Stage. I chose this particular charm as Life & Marriage are full of ups and downs. We had an early dinner at Jack Astor’s. We always enjoy the food. So that was a bit of a look into Our Day. I have been making tweaks to my blog pages. Still learning what is working for me and what isn’t. Just added some pictures from the Botanical Gardens. Guess I should stop procrastinating and finally sit down and complete my OSHA video tutorial that I promised I would complete today. After it is completing I am hoping to make a batch of hummus and do some reading.